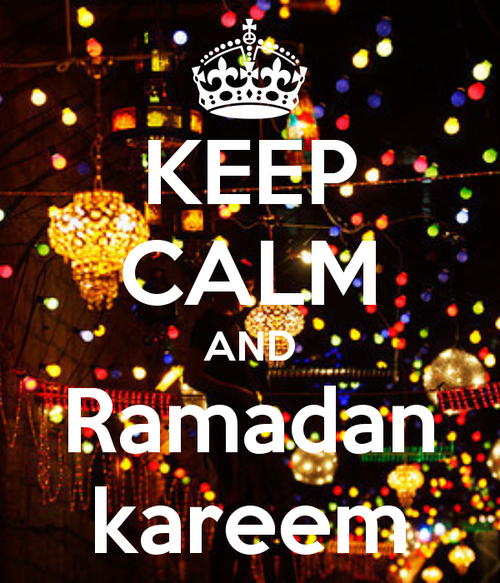 Today marks the beginning of the holy month of Ramadan according to the Hegira calendar. Fasting is one of the 5 pillars of Islam, and takes place over the month of Ramadan. In accordance to their beliefs Muslims will abstain from food, drinking liquids, smoking, or sexual relation from dawn until dusk for the entire month. Exceptions are given to those traveling, pregnant or breastfeeding, the sick and the elderly. The fasting is broken after evening prayers, typically with dates and tea. At work Muslims have the option of working shorter shifts, and less shifts than their normal hours. Non-muslims must be respectful and inconspicuous. Chewing gum, or drinking water in public is not allowed. Drinking and eating must be done in private. Restaurants will be closed during the day, and the malls are said to open after evening prayer and will stay open until 2 or 3am. The religious police will likely be out in full force, so it’s not recommended for women to go out without covering their hair. The last time I was here, I remember Ramadan as being very quiet during the day. Patients often slept most the the day light hours, and were awake late into the night. It was very festive. I recall having to adjust medication times for patients who were fasting during the day. Some of the sicker patients wanted to continue fasting despite health concerns, so they were instead given IV fluids during the day so they could fast from food as an alternative. I’m currently traveling in Morocco for the first 2 weeks of Ramadan, so I’m unsure how this will affect our travel plans, although I’m sure we will have to make some adjustments. I’ll tell you all about it when I get back. 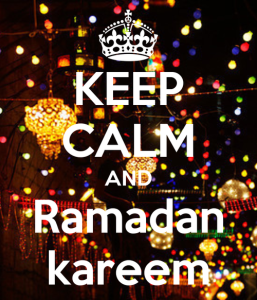 And for any of my Muslim readers out here Ramadan Kareem…. Musings of a Single Traveler……..